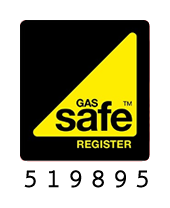 Whether you require boiler installation, maintenance or repair services, we can help. Our reliable and professional heating service team are available when you need us. Whether you require general plumbing or an emergency repair, we can help. Welcome to Breeze Hot & Cold– Birmingham, Worcestershire and the West Midlands’ premier heating engineers and plumbers, serving commercial and domestic customers for over 20 years! If you’re a domestic customer, we offer new boiler installations, existing boiler repairs, maintenance and appliance servicing. We provide our commercial clients with professional heating system design, installation and maintenance. We have an unrivalled reputation in the hospitality industry, helping household name restaurants serve their customers. We offer a free no obligation quotation for both commercial and domestic enquiries, no job is too large or small! We install the latest heating control products and efficient Worcester Bosch boilers to keep you cosy at home! Whether you require emergency help, installations or repairs, we can help. We design, install and maintain commercial boilers and systems. We work for some of the UK’s biggest brands, keeping hospitality safe and at the right temperature all year round! 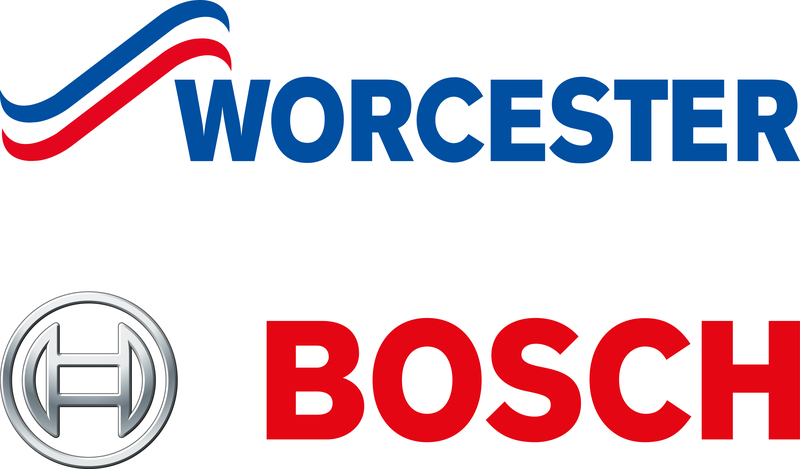 We carry the full range of Worcester Bosch boilers to suit all environments and heating requirements! Choose Breeze Hot & Cold to keep your heating and hot water operational all year round. We provide annual boiler servicing and maintenance to ensure your home heating system doesn’t give you any unwanted surprises! We cover the whole of the West Midlands, Worcestershire and Birmingham areas. If your home or business is based in Solihull, Alvechurch, Barnt Green, Blackwell, Rowney Green or Redditch – contact Breeze today for a free no obligation quotation.